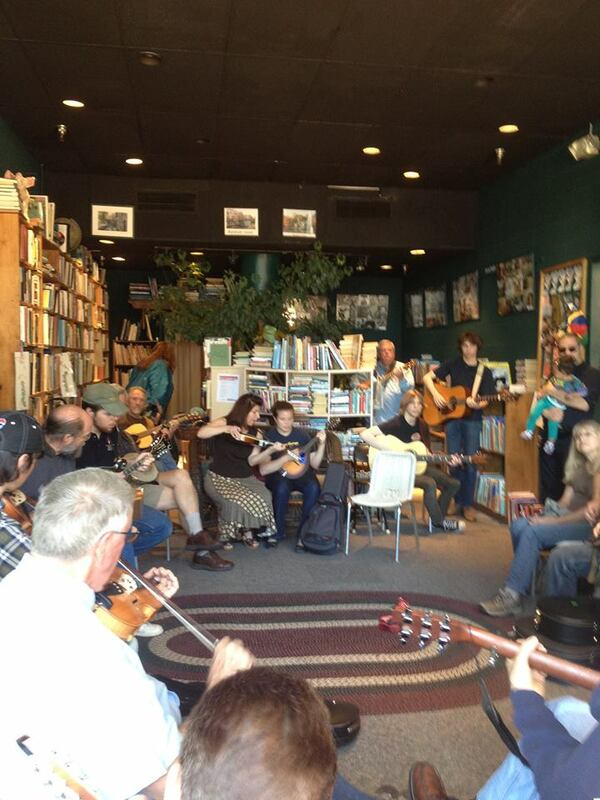 Reston's Used Book Shop is the place "Where Books and People Meet." With thousands of gently used books lining the shelves, you are guaranteed to find a great read. In fact, a few generations of young Restonians have gained a life long love of reading by perusing the vast children's selection. 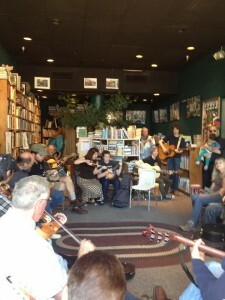 Once a month, you can also attend a great bluegrass jam too. small change consignments has been a warm nurturing place to buy and sell children's clothes, toys and equipment since 1981. This friendly neighborhood shop is a gathering place for parents and grandparents looking for brand name and imported clothes, shoes, dancewear, cleats, toys, videos, strollers, cribs, high chairs, exersaucers and joggers -- most at well under half the original price. For people with growing families, a visit to small change is a must. If you're in the mood for a great fresh juice or some of the best kale chips you've ever tasted, pop into New Family Naturals ~ Holistic Healing Center & Juice Bar. Their inventory is small, but always interesting. You can find some of the best natural/organic snacks, soaps, and other items on the shelves. And did we mention the kale chips and juice? You will feel yourself getting healthier just walking into the shop. Whether for a large celebration or an intimate personal observance, you can find fresh floral arrangements and unique gift baskets to help make the occasion memorable. When flowers aren't enough, you can find Virginia's Finest(TM) specialty food items made locally and throughout the state of Virginia. And then there is the local wine selection. Virginia has some very fine wines, and it's fun to taste them and try something new (yes, they have frequent wine tastings). Nestled in the same space as the Lake Anne Florist you'll find some of the finest chocolates in the DC area. The word chocolate says it all, really. Milk, dark, semi-sweet, with nuts, without nuts, truffles--you name it, you can find it at Chesapeake Chocolates. Their signature item is a solid chocolate crab in your choice of dark, milk, or white chocolate. Unlike the real thing, these chocolate crustaceans are available year round. A chocolate treat is a great balance for that healthy juice you get at New Family Naturals! These are just a few of the shops you'll discover down at Lake Anne Plaza. Visit today and see what else this historic shopping district in Reston has to offer!